June 21, 2017 - Like us now! 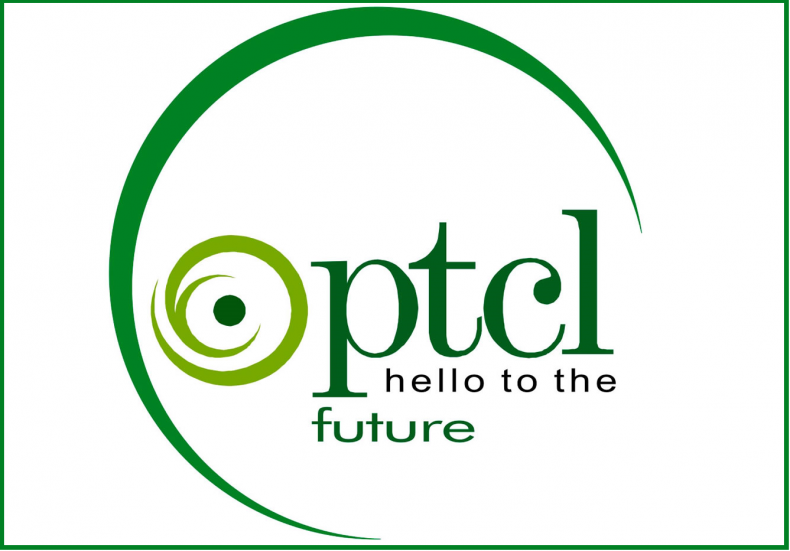 Today we will tell you about all the PTCL 3G/4G devices and packages the company offers to its customers. PTCL wired broadband is the most widely available internet service of Pakistan.There are some other broadband services available in Pakistan which are proved to be reliable and offer excellent services. 3G/4G internet in Pakistan is also becoming popular with time. All wireless internet services provide a limited amount of data but they offer on the go connectivity. So if you are a traveler, 3G/4G internet might suit you the most. Or you can always have a 3G/4G internet connection as your secondary connection. PTCL 3G/4G internet is available in over 200 cities. They offer a variety of devices and packages. PTCL PTCL 3G/4G devices are available at all PTCL smart shops. Here are the details of PTCL 3G/4G devices and internet. PTCL offers a number of devices with different packages. We will be having a look on each one of them so that you can choose the device and package which suit you the most. PTCL have officially discontinued these packages. There are 2 types of EVO 9.3 devices. An EVO Wingle. You can connect it to any USB power source and connect up to 10 Wifi devices. 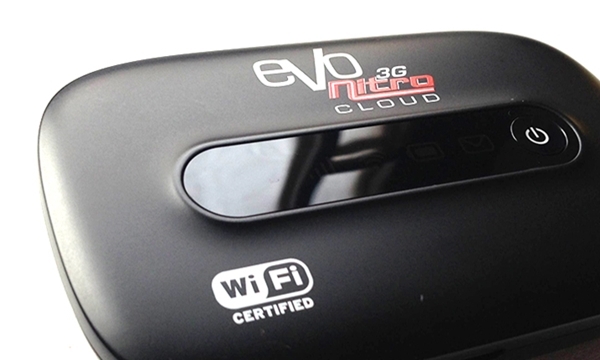 An EVO Nitro Cloud-Share, which comes with a built in 2,200 mAh battery which can last over 5 hours on a single charge. Up to 10 Wifi devices can be connected to it. This bundle offers 5 GB data for 30 days for a price of PKR 750/-. This bundle offers 10 GB data for 30 days for a price of PKR 1,000/-. This bundle offers 15 GB data for 30 days for a price of PKR 1,250/-. This bundle offers 25 GB data for 30 days for a price of PKR 1,500/-. There are 2 types of CharJi EVO devices. A CharJi Wingle, which works just like the EVO Wingle 9.3 Mbps. You can plug it into any power source and can connect up to 10 Wifi devices at a time. A CharJi Cloud, which comes with a built in 2,800 mAh battery. The battery will last up to 8 hours on a single charge. You can connect up to 10 wireless devices with it and enjoy internet on the go. This bundle offers 20 GB data for 30 days for a price of PKR 1,000/-. This bundle offers 25 GB data for 30 days for a price of PKR 1,250/-. This bundle offers 50 GB data for 30 days for a price of PKR 1,500/-. This bundle offers 75 GB data for 30 days for a price of PKR 2,000/-. This bundle offers 100 GB data for 30 days for a price of PKR 2,500/-. CharJi Double Volume Offer is a limited time offer. If you purchase a new CharJi package within the month of Ramadan, you’ll get double volume on each recharge for the next 6 months. Here are the bundles with doubled volumes. This bundle offers 40 GB data for 30 days for a price of PKR 1,250/-. This bundle offers 100 GB data for 30 days for a price of PKR 2,000/-. This bundle offers 150 GB data for 30 days for a price of PKR 2,500/-. You can get any of these PTCL 3G/4G devices from PTCL online shop. You can also visit your nearest PTCL Smart Shop to get these devices.